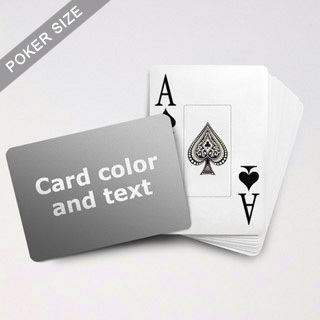 Large index cards is popular among casinos and game parlors because the numbers on the card are big enough to be seen in a distance. 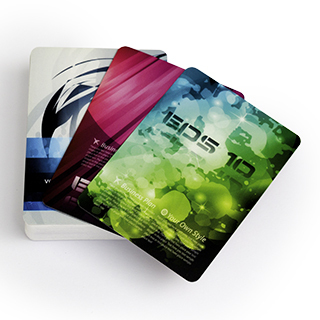 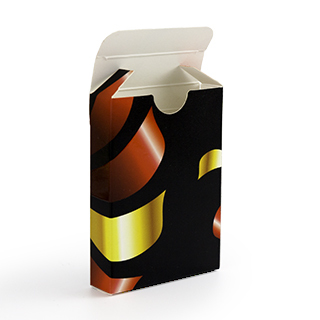 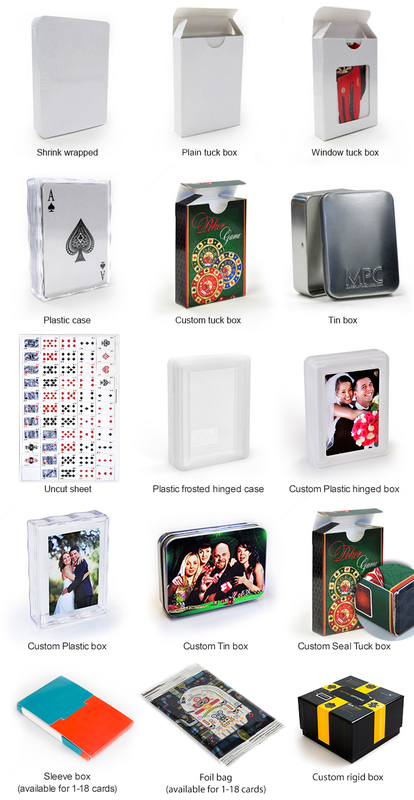 Giving out playing cards with large index enhances your professional image. 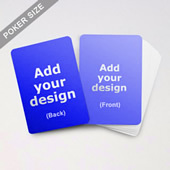 To go an extra mile, you can opt for a linen finish. 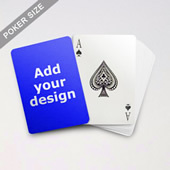 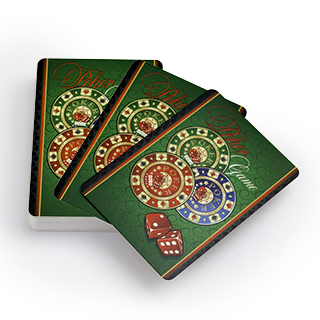 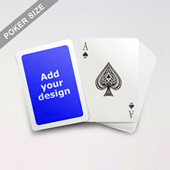 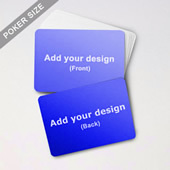 Using 310 gsm French card stock with black core, it gives your gift exactly the same look and feel of casino pokers.